Inks and sets with an unrivalled level of permanence and quality in an array of vibrant colours. 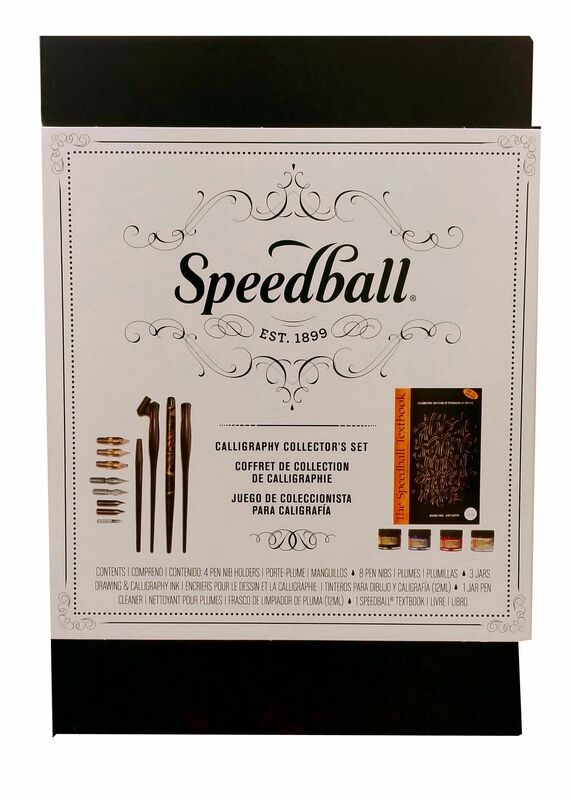 An ideal additon to any lettering artist's collection. 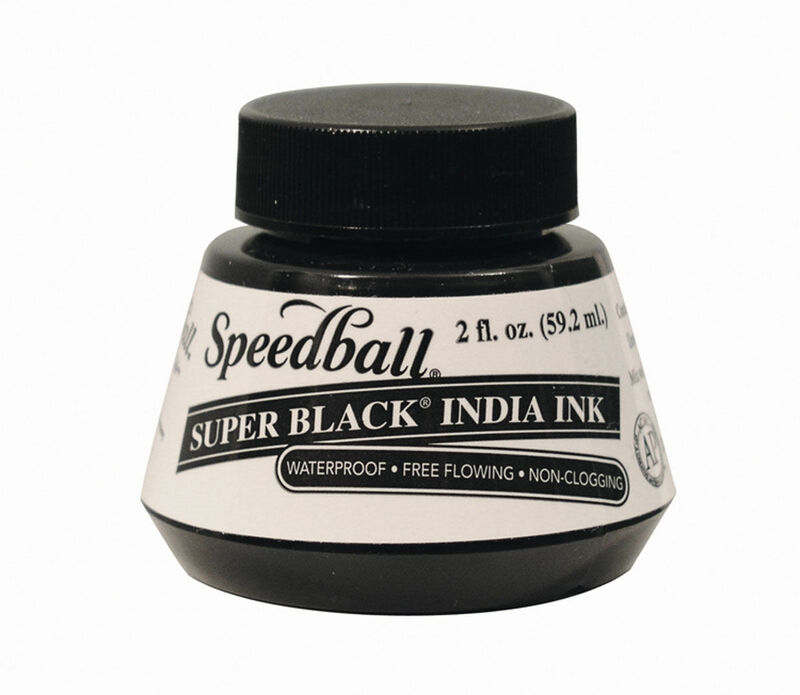 Speedball Super Black India Ink is the Industry leader. 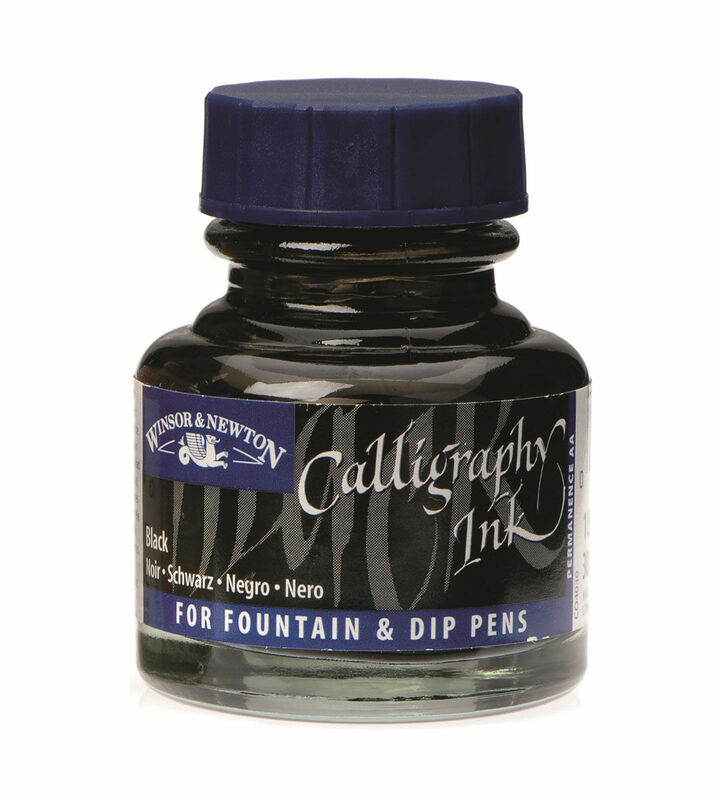 Calligraphy Ink colours have a permanence rating of AA or A with a non waterproof formulation. 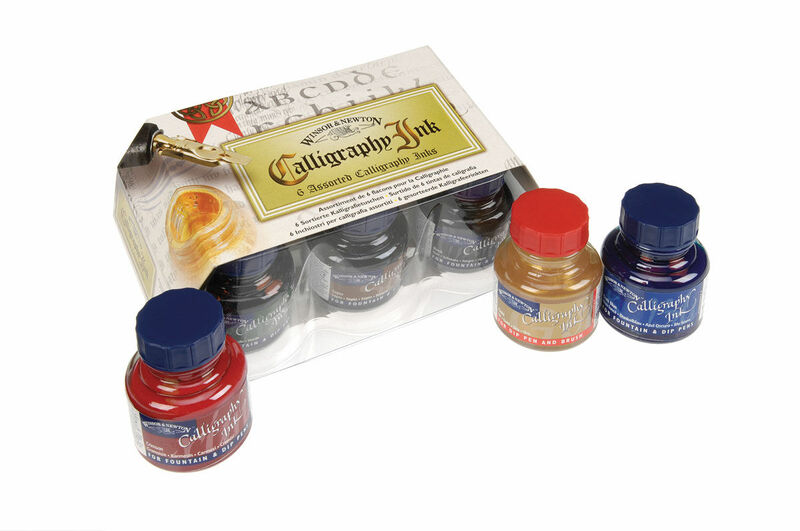 Winsor & Newton Calligraphy Ink Sets contain everything you need in an attractive presented set.